A TP-Link engineer has posted an explanation of the issue that first popupped in questions around October last year. 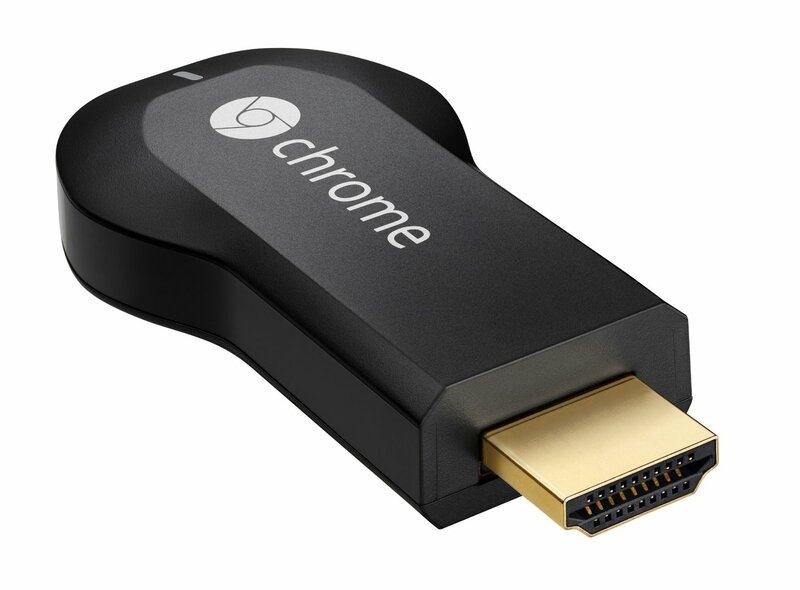 According to the engineer the issue especially happens when a Google Cast device is in a network with Android devices running a recent version of the OS. When a Google Cast compatible app, like Youtube, awakens from ‘sleep mode’, it will send packets to the network to try to discover Google Cast devices and to keep connected to them. Normally the device should send a couple of packets every 20 seconds, but in recent Android versions the apps sometimes send large bursts of so-called “MDNS CCV multicast discovery packets” when it goes out of sleep mode. Sometimes more than 100,000 packets, at high speeds, in a short time, according to the TP-Link engineer. The longer the device has been in sleep mode, the more packets are send. Due to the flood of packets the router will shut down connections, either to the internet or to connected devices. Linksys and TP-Link router owners can try to update the firmware of their device to tackle the issue. If your router vendor has not released an update for the issue, or the update doesn’t work, you can disconnect the Google devices from your network as a temporary workaround. Update: Several Reddit users also confirm their network suffers from the issue. Please help to spread the word, we see an amazing amount of users who suffer from this, some mailed us they even bought a new router in order to try to fix it.